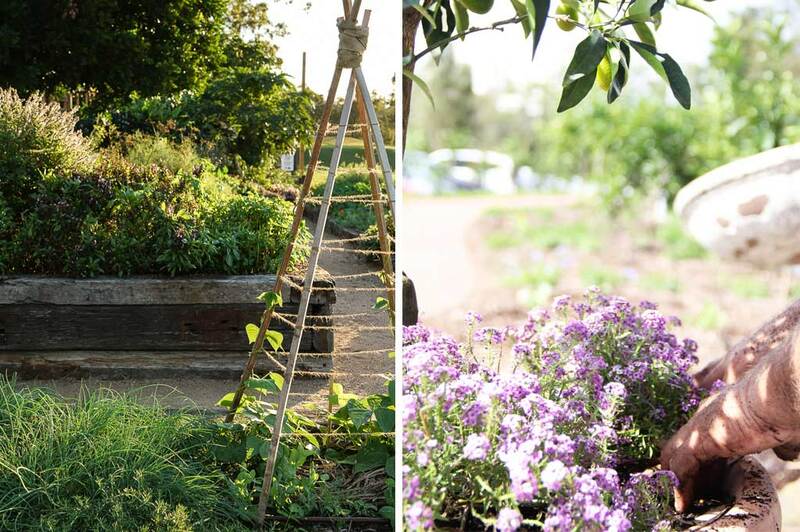 Over the past years, Brisbane has seen many edible gardens pop up. Growing an edible garden at home or assisting with your local community garden is great exercise, relaxing and rewarding. We have decided to create our own gardens here at Victoria Park to contribute to community efforts as well as reducing our consumption of herbs and vegetables. We are delighted with the results so far including juicy tomatoes, seeded lettuces, eggplant, strawberries, pawpaw, chilli, basil, rosemary, parsley, basil, sage, thyme, mint, lemongrass and much more! Our chefs visit the gardens daily and use our own produce to create the delicious meals received at Victoria Park weddings, functions and Bistro every day! We look forward to showing you are gardens next time you visit Victoria Park.